Prime Minister Malcolm Turnbull has confirmed that he will call a double dissolution election for Saturday July 2. 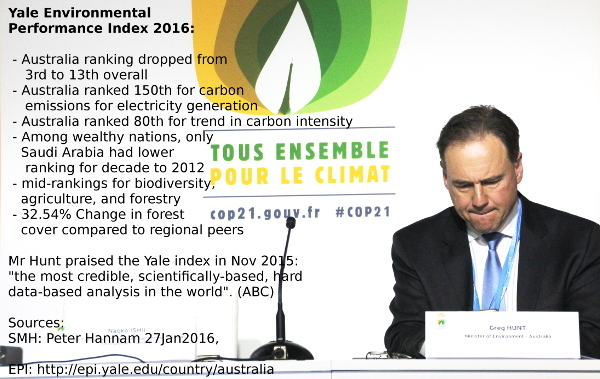 Time to review the Abbott/Turnbull record on the environment. 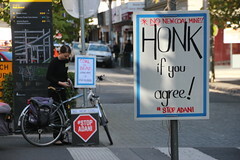 Climate Action Moreland reports on a recent public opinion survey that 57 per cent of Australians think the Australian Government is not doing enough on climate change and want to see more climate action. We’ve examined the Abbott/Turnbull Government’s environmental record and found much more bad than good. 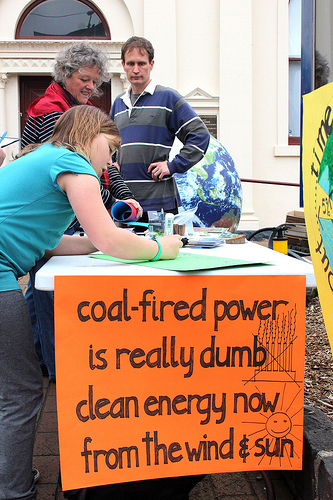 As the federal election draws nearer, it’s worth remembering the world we hand on to future generations is the result of decisions our elected representatives make today. 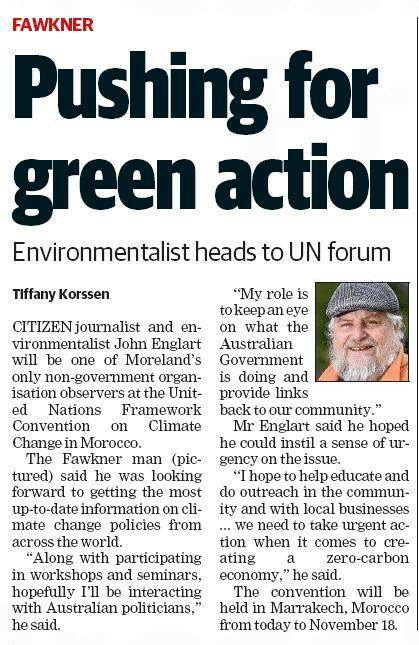 Sustainable Fawkner member John Englart talks about attending the UN Climate Conference in Paris, the strengths and weaknesses of the Paris Agreement, and the inmportance of continued grassroots activity to pressure governments and businesses to step up action commensurate with the goals and framework set in Paris. 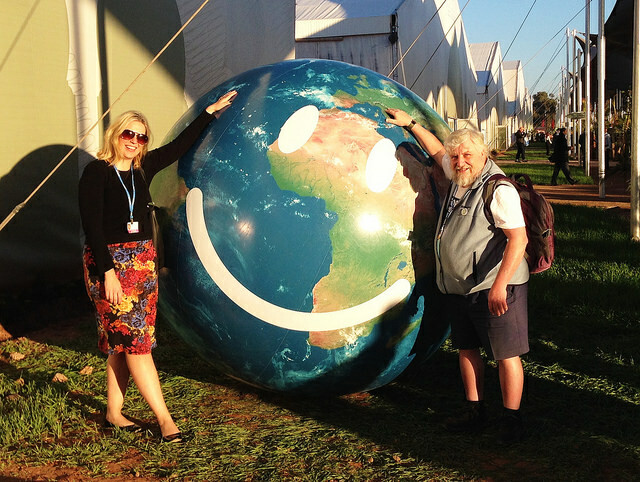 On the program today we spoke to Australian citizen journalist and climate activist John Englart about the Paris Climate Agreement! On the show we analysed the Paris Agreement, discussed its strengths and weaknesses, spoke about Australia’s position on climate action, and John provided advice on where to go from here. Todays program is well worth a listen, if you missed the show you can listen to it here! 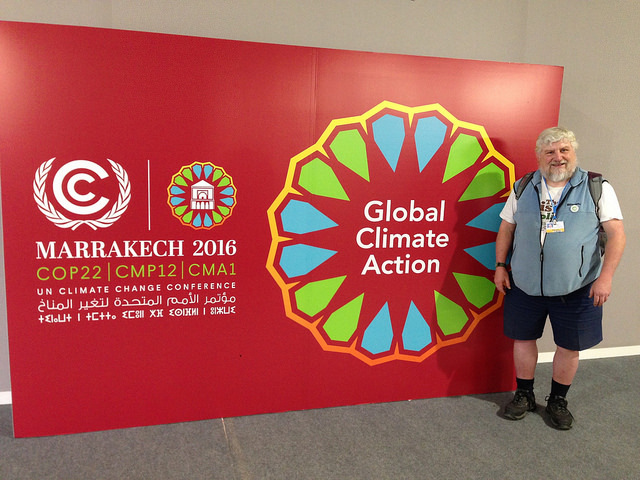 John Englart recently attended the UN climate conference in Paris as an accredited NGO observer delegate for Climate Action Moreland, and as a climate advocate participating in, and observing civil society protests. Read about John’s experience in Paris on his blog! 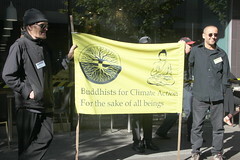 : http://takvera.blogspot.com.au/2015/12/the-paris-moment-for-climate-justice.html.. 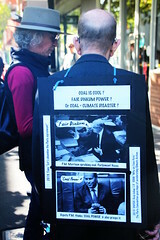 Climate Action Moreland will be outside the Mechanics Institute on Sydney Road in Brunswick canvassing for reduced fossil fuel subsidies and asking what you would like this money spent on. If your in the area, call in and have a chat. Update: Candidate responses as of Monday 22 October. 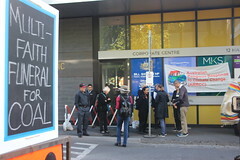 Moreland Council election is occurring with polling day on Saturday 27 October 2012. 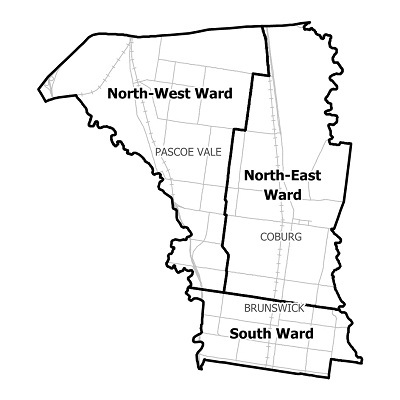 In North East ward of Moreland Council covering the suburbs of Coburg, Coburg North and Fawkner we get to elect 4 councillors from the 24 candidates standing. 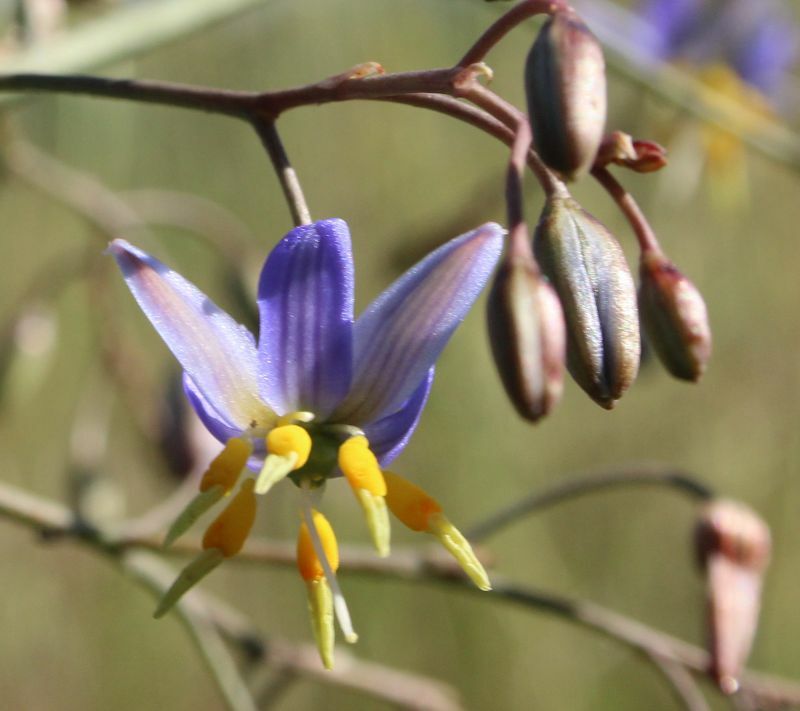 You can check the candidate contact details on the Victorian Electoral Commission (VEC). Representative democracy is a sham without the views of candidates being made available for voters to be informed. If your like some of us, you like to know who you are voting for. 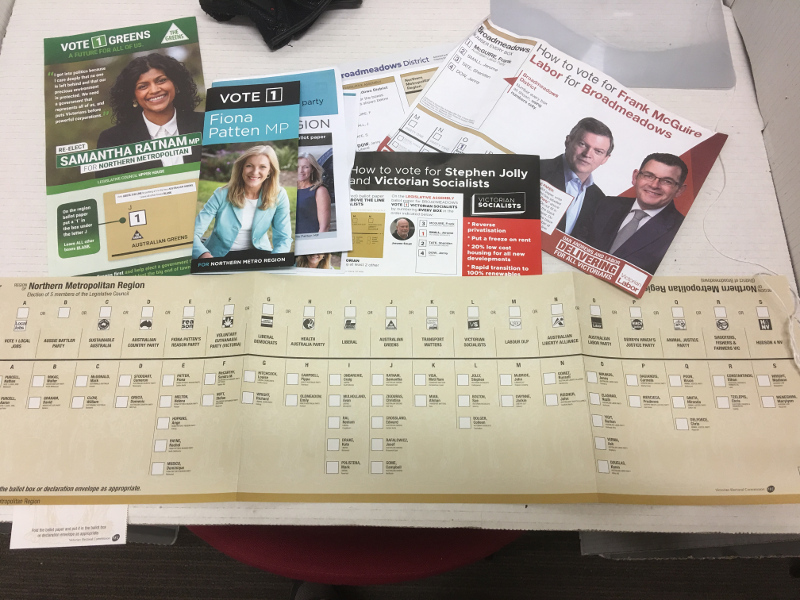 With very little public exposure of candidates views, Sustainable Fawkner wanted to canvas the opinions and policies by candidates on sustainability and environmental issues which we are concerned about. Replies will be collated and published on this page as a public service to electors for North East Ward.